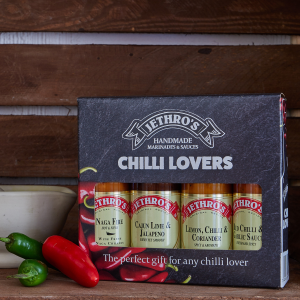 Fresh and spicy flavours with cumin and basil. 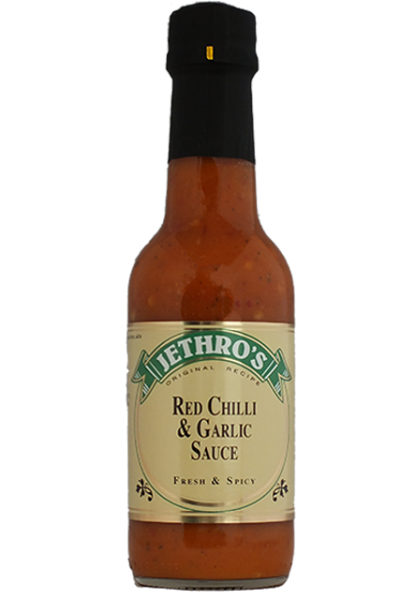 This sauce complements any pasta dish, salads, or barbecued vegetables. 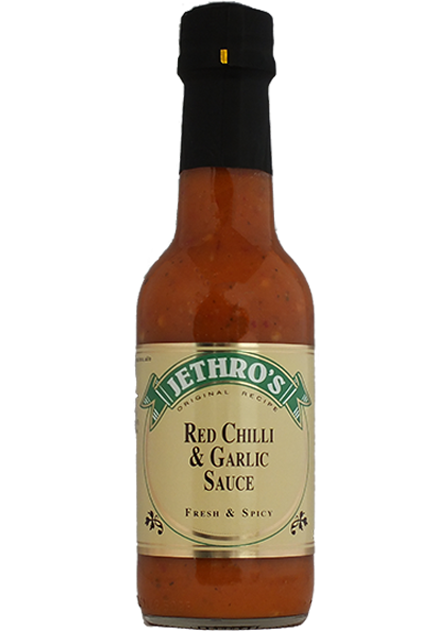 In fact this sauce is so versatile and tasty it’s easier to list the things that you won’t want to use it for. Use to make patatas bravas: fry cubed potatoes, drain and dress with red chilli & garlic sauce – a Canary Island style holiday dish!